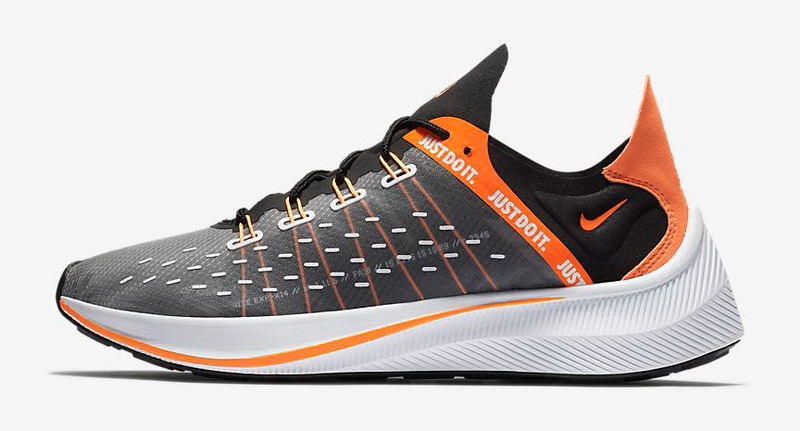 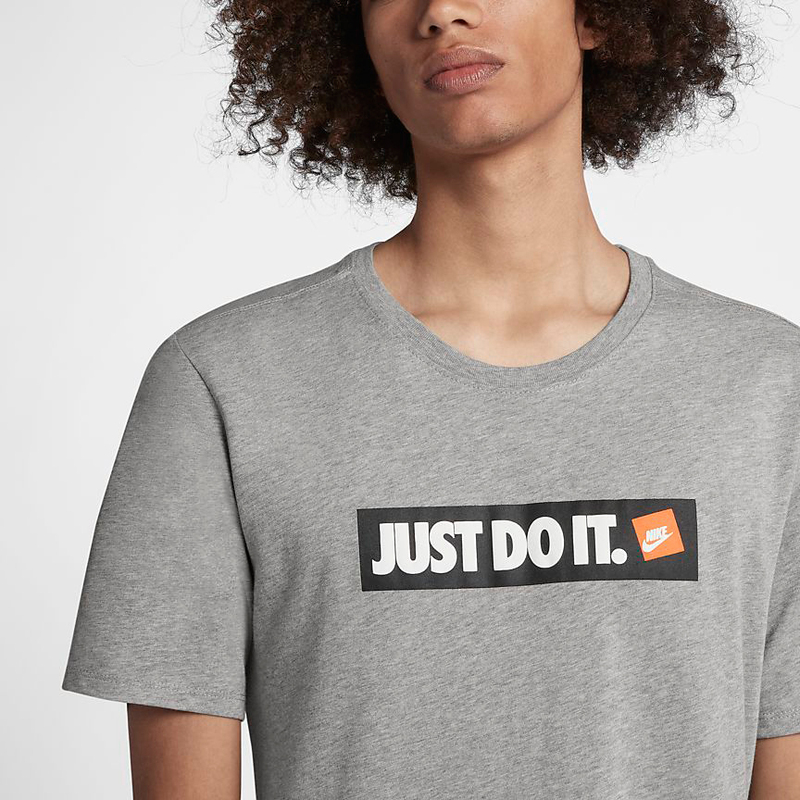 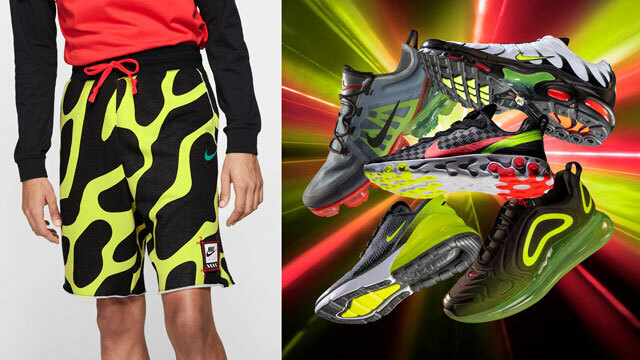 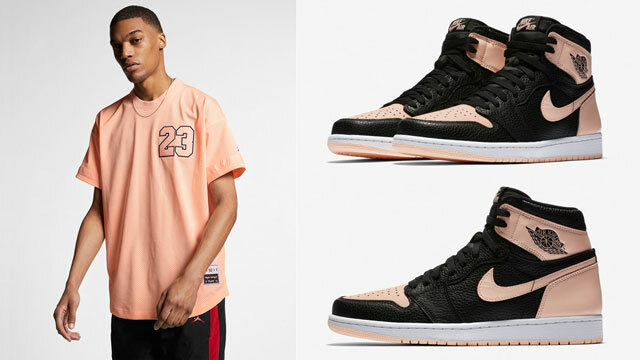 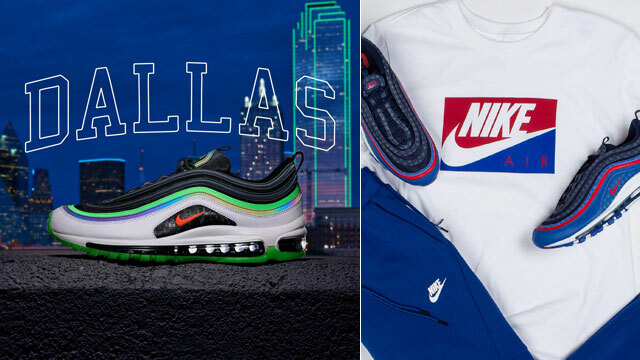 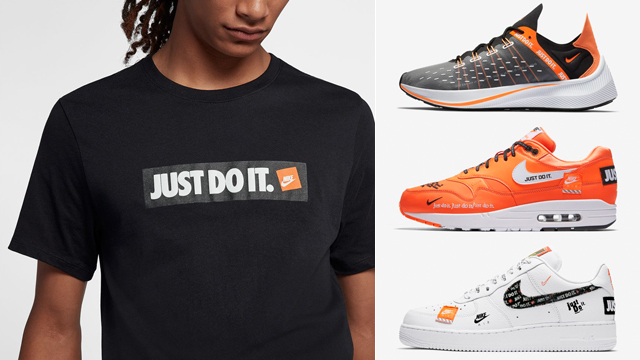 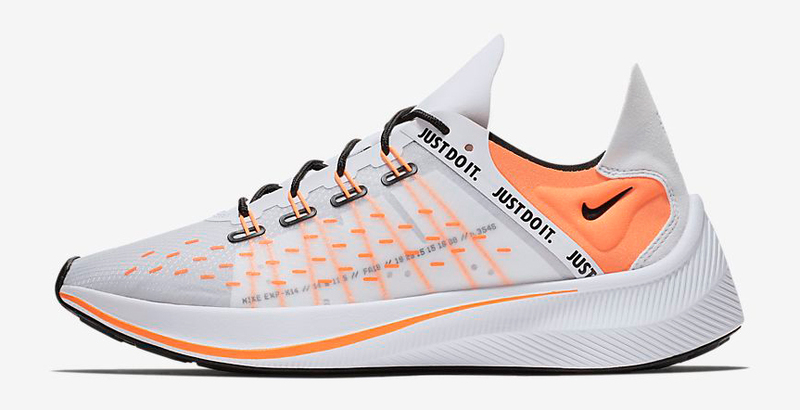 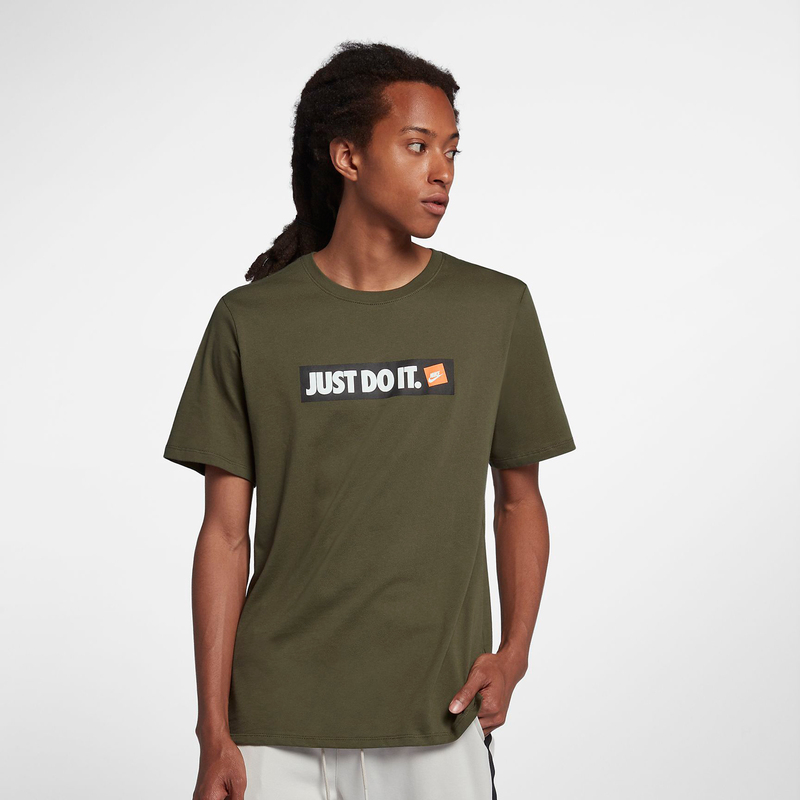 Nike Sportswear’s “Just Do It” Pack is stacked for summer and along with some of the collection’s kicks are a few new “Just Do It” T-Shirts to match the JDI sneakers. 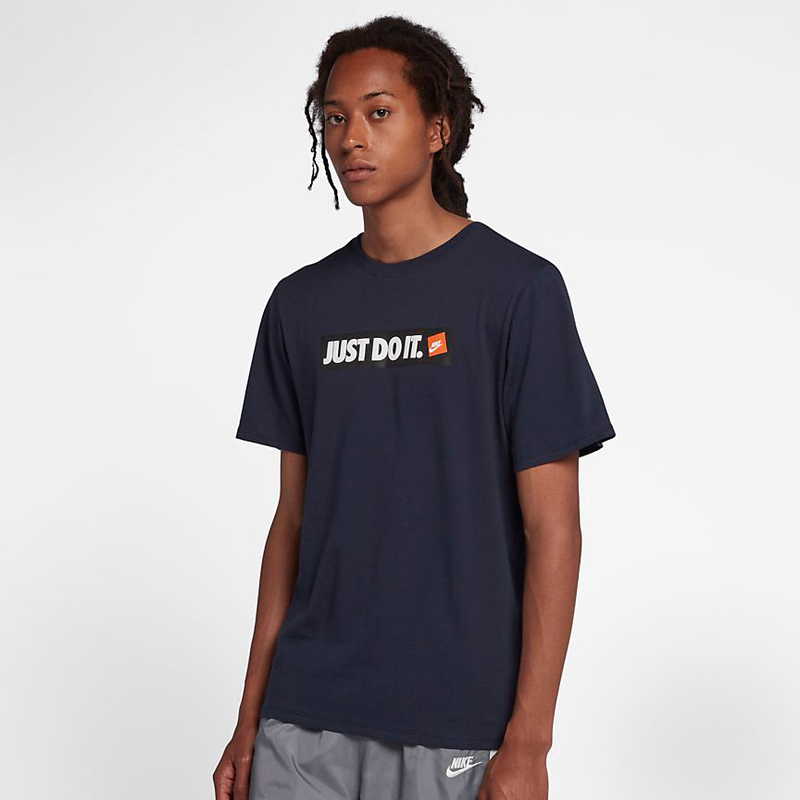 Perfect for pairing up with the Nike Air Max 1, Nike Air Force 1, Nike Air Max 95 and Nike EXP-X14 sneakers are a variety of colors in the classic Nike “Just Do It” Boxed T-Shirt which features the Swoosh’s motivational motto on the front in simple style to match the message on the shoes. 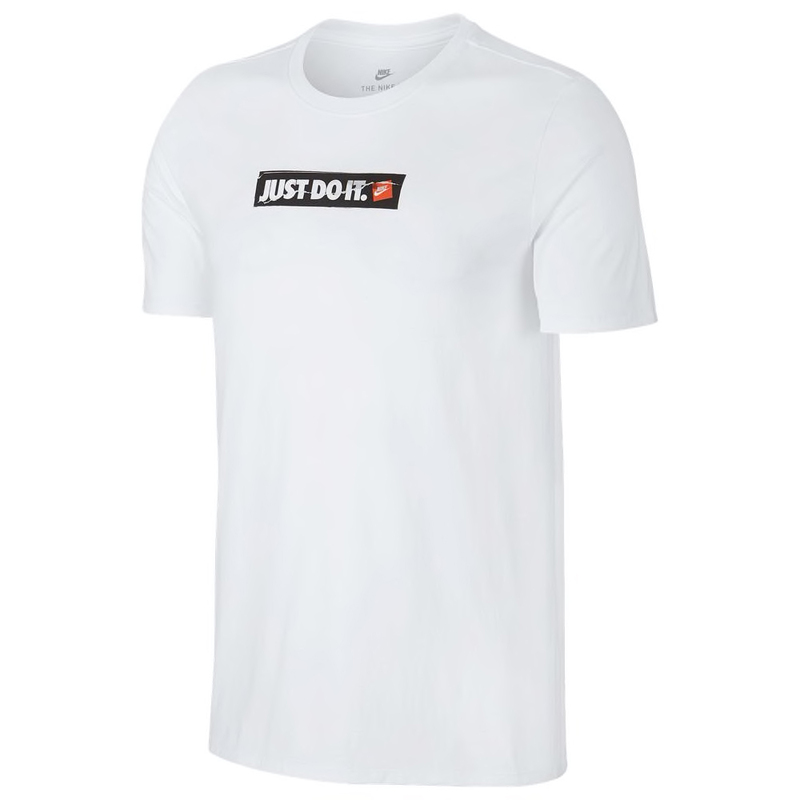 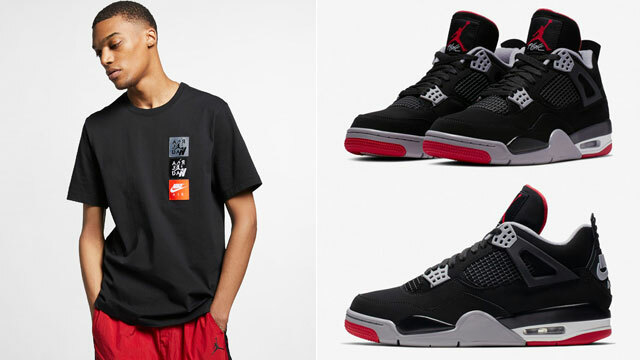 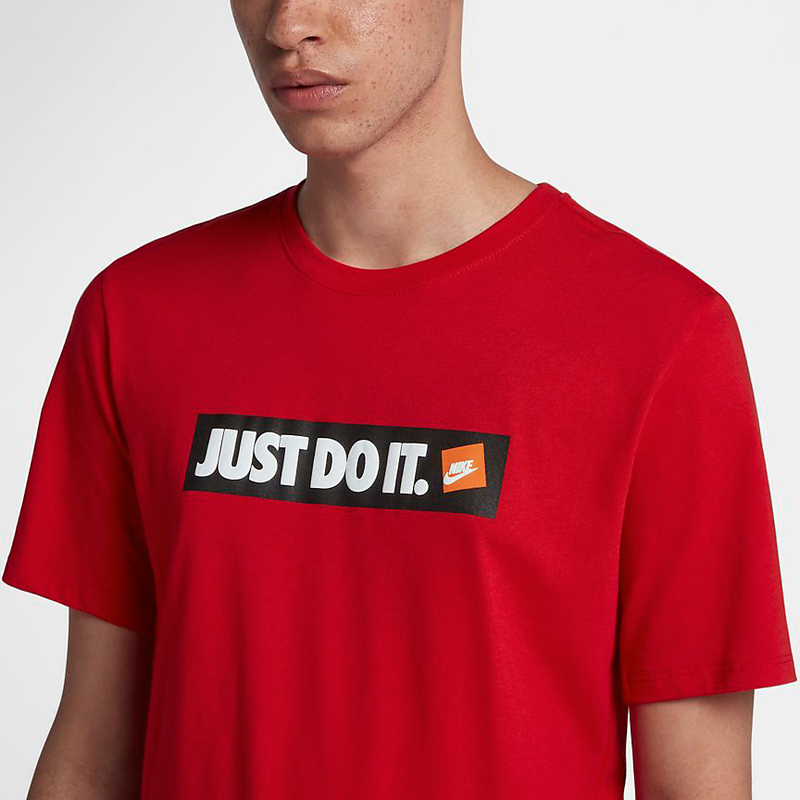 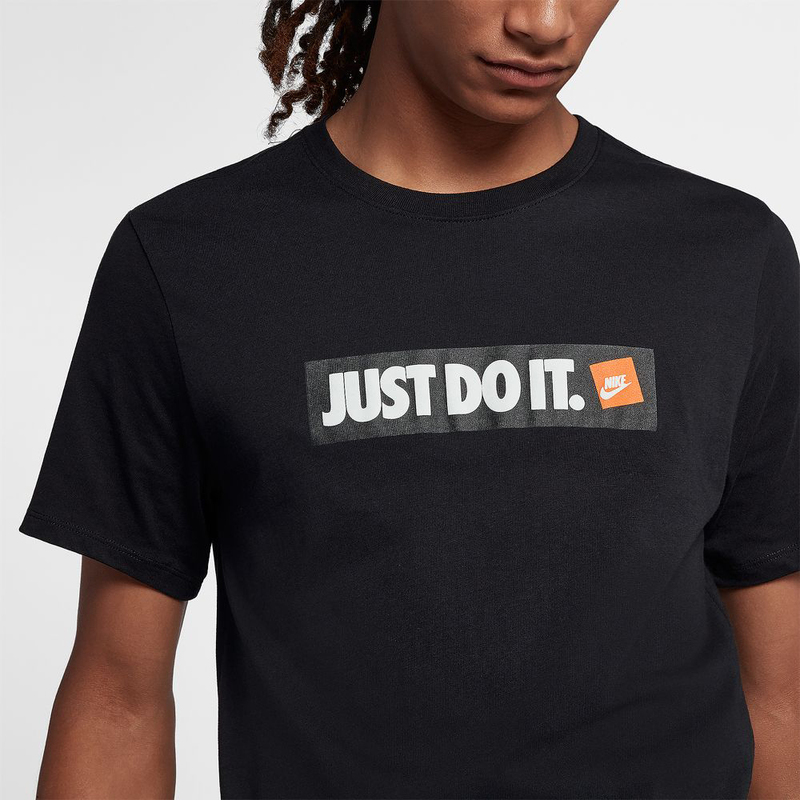 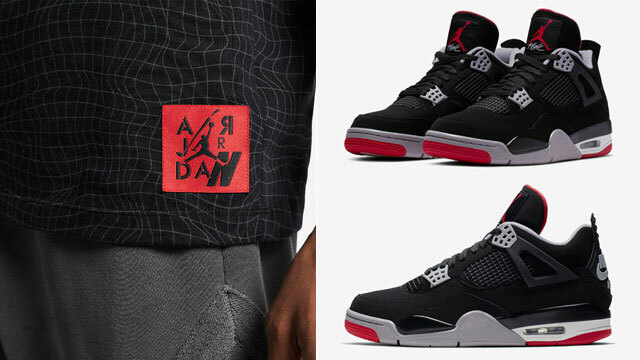 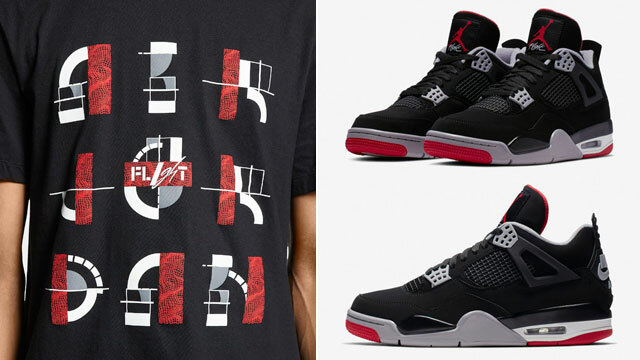 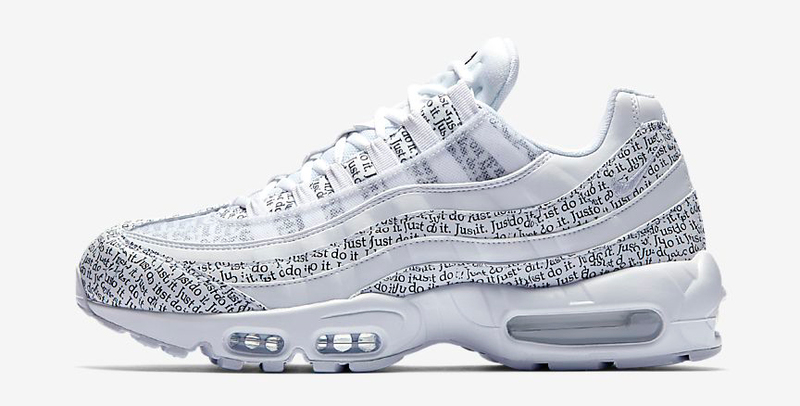 The Nike Sportswear “Just Do It” T-Shirts are available at Champs Sports, Footlocker and Nike.com with some of the JDI collection’s matching sneakers like the Nike Air Max 95 and Nike EXP-X14 available below.